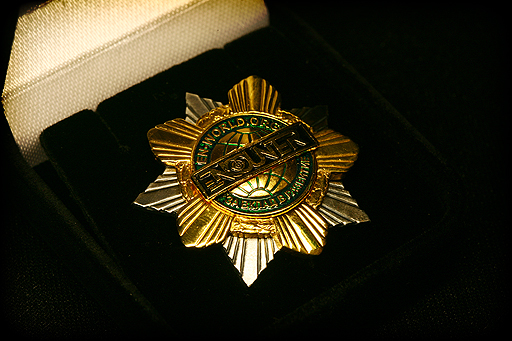 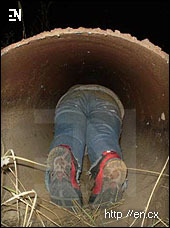 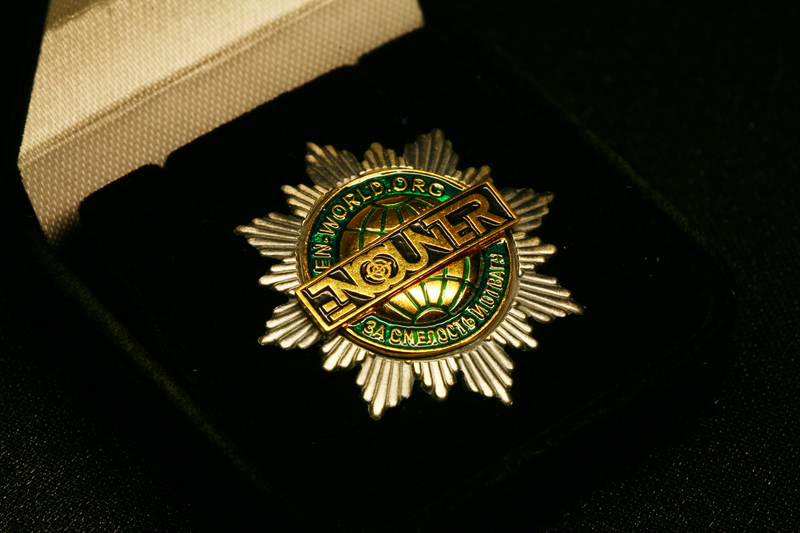 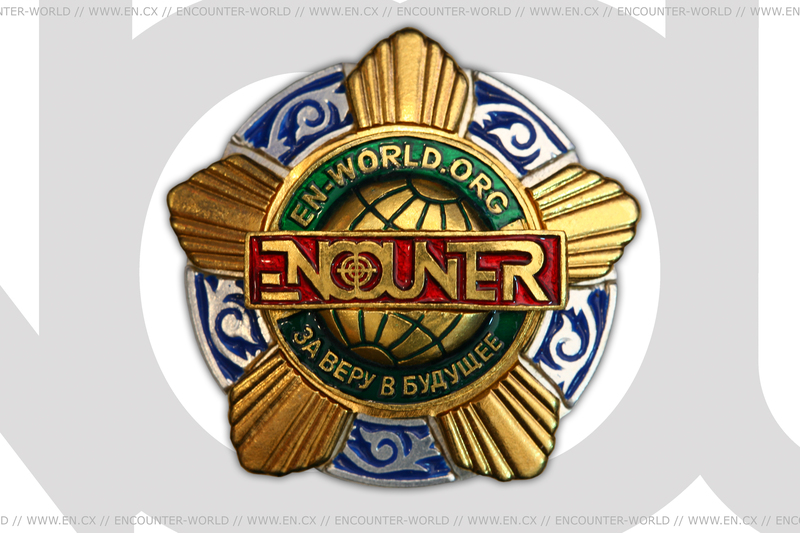 Medals and honorary titles of Encounter are awards for special merits in the development of the project and for the heroic acts made by participants of the Encounter games. 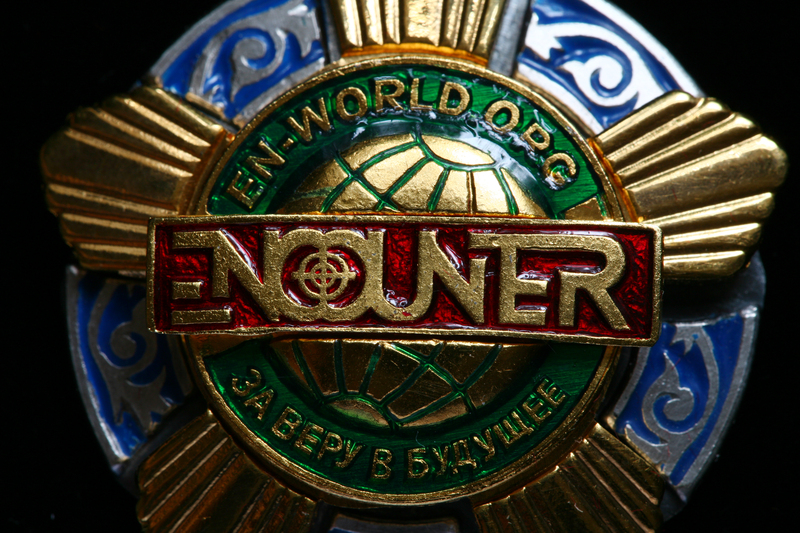 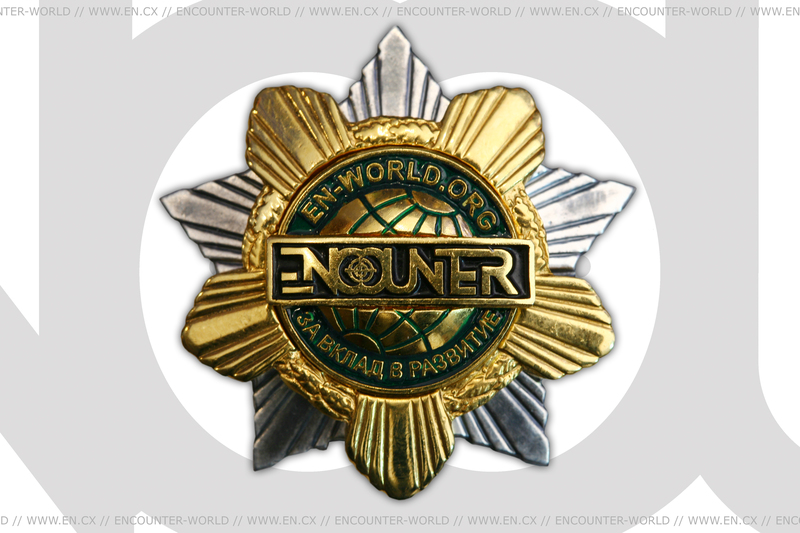 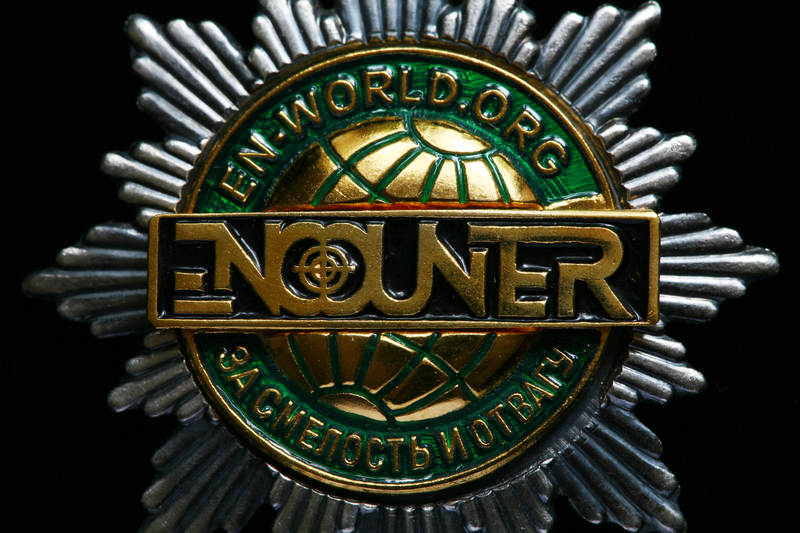 Medals are issued only by owners of the Encounter game. 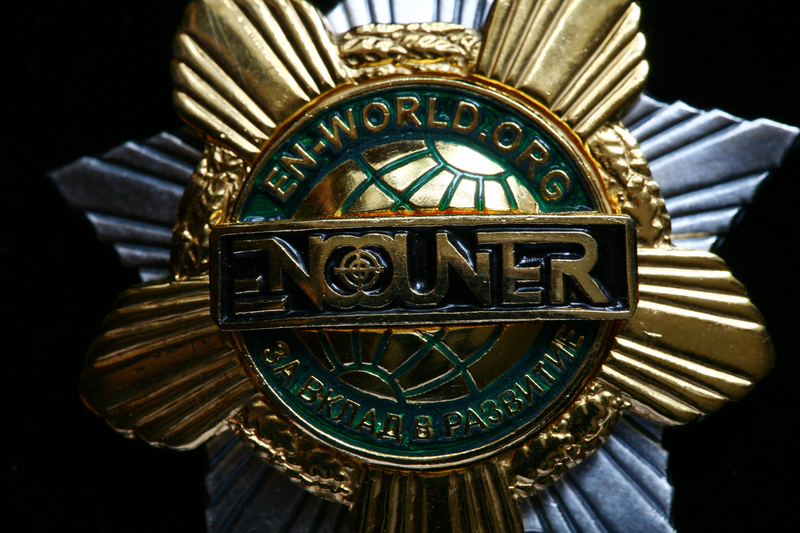 The counterfeiting of medals is forbidden and punished by lifelong exile from one’s own domain to the Siberia domain (siberia.en.cx). With medals are decorated registered on the site participants and teams. 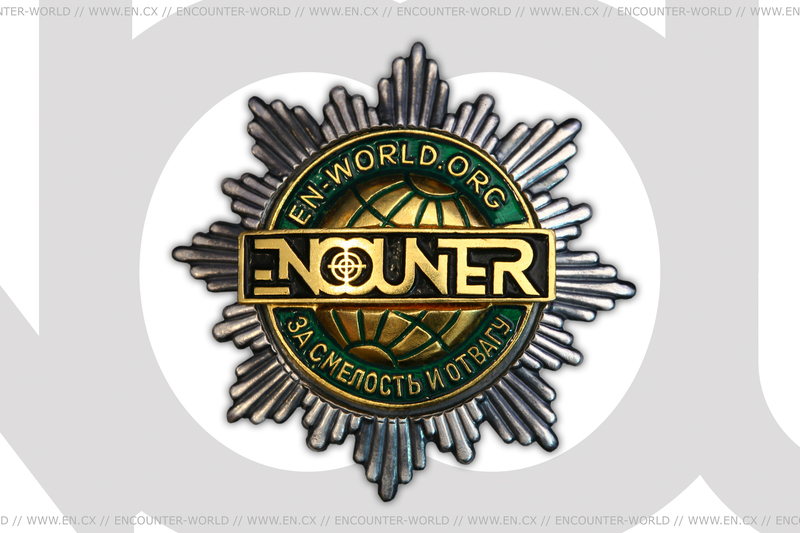 Citizens or public organization (societies) which are not registered in the Encounter game can be also decorated. 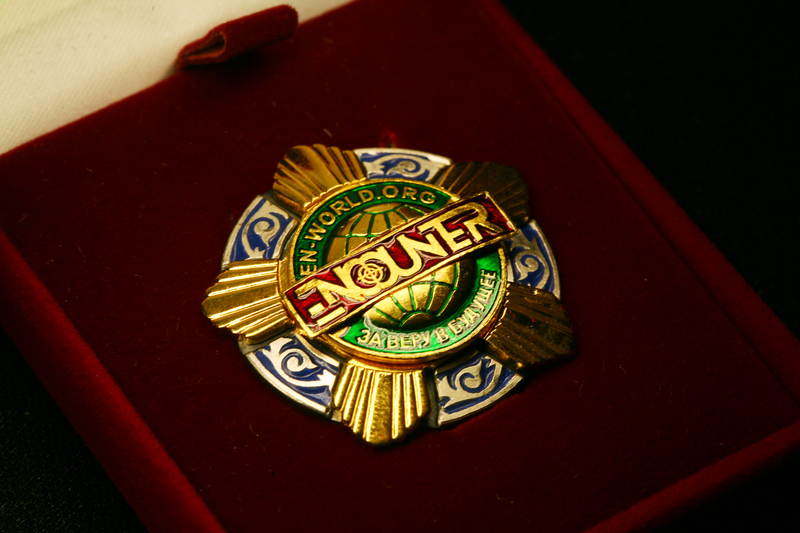 "For Belief into the Future"
* – PSD, medal is cut over a line.